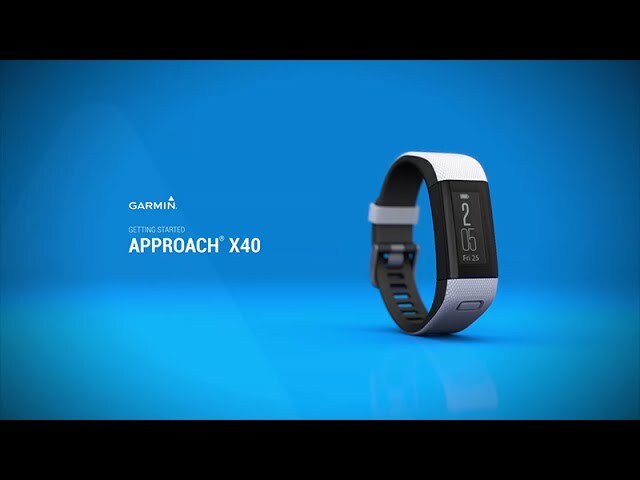 Approach® X40 Approach® X40 GPS golf band adds style to your game. 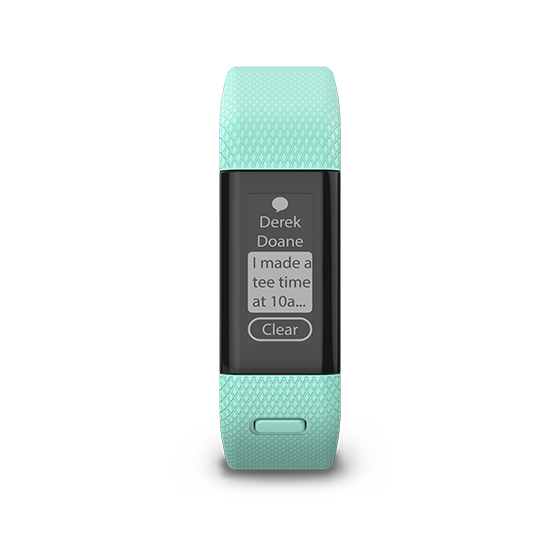 It combines daily activity tracking with Elevate™ wrist heart rate technology. Shows precise distances to greens and hazards on more than 40,000 preloaded international courses.